Whether you’re new to the ukulele, or a seasoned expert, we've got the tales, tips, and tunes to guide you through your playing. Coustii has the best in class ukulele reviews and guides with instructional videos to help you master your instrument. When you're a beginning uke-ster, one of the most important tasks is to find the best ukulele for you. Notice how I say - for you. That's because no ukulele is perfect for everyone. Each musician has their own size, taste, and style, which makes them the unique ukulele player that they are. A ukulele for an intermediate or advanced player will greatly differ from a beginning ukulele. As an experienced uke-ster that knows what they want, you'll be looking for the perfect tonewoods, hardware, and accessories to accompany your playing. If you're just starting out, you want a durable and versatile instrument that will grow with you as your skills advance. When you're new the ukulele you want a quality instrument that sounds great. If you skimp on your first purchase, you may find yourself slowly losing motivation, because of the poor sound quality. That's why Coustii is here, we've got a number of reviews for every type of ukulele. The most popular ukulele size is the soprano. It's deemed the "original ukulele," but also the smallest. This makes the soprano uke easy to travel with and gives a bright, crisp sound. A great option for a soprano ukulele is the Kala KA-15S. ​The Kala has engineered their tuners to help you stay in tune and sound great. This mahogany uke will stick by your side during your long jam sessions, ukulele lessons, and even performances! You can read the full review here. One size bigger than the soprano is the﻿ ﻿concert ukulele. Concert ukuleles are also sometimes called alto or super sopranos. ​I fondly call it the Goldielocks instrument, because it's not too small, it's not too big, it's just the right size. Because the concert is slightly bigger you get more tension and larger frets, giving you a fuller sound. A concert ukulele gives you a little more tension on the strings, which gives you a bit louder sound than the soprano. I find that this make it easier to avoid bending the strings out of tune. If you're shopping for the perfect concert uke, look no further than the Kala KA-C​. This instrument is durable and will stick with you through any bumps and bruises. This instrument is a great value for your money and works well for the beginner to the advanced player, read our full review here. A tenor ukulele is bigger than both the concert and the soprano ukulele. I typically recommend this size for people with larger hands, or those who are searching for a deep, rich sound. ​The tenor is great for performers and the longer neck gives you more frets to reach those high notes and you get more volume! I prefer the tenor and find it a nice middle ground between the soprano and the baritone ukuleles. It's easy to transition between the plunky sounds when you strum (like you'd get with a concert or soprano) ​and the fuller deeper notes you get on a baritone ukulele. An excellent, versatile tenor ukulele model is the Gr﻿etsch G9120.​ This high-quality instrument will stick with you for years to come. The mahogany body gives you a full sound with a warm tone. It's an instrument that can grow with you as you learn to master the ukulele. The baritone uke is the Big Daddy of all ukuleles. With a 30 inch length, 19 frets or more, and DGBE tuning you’ve got yourself a fine instrument with deep sounds. This is ideal for people with lower pitches that like to sing along as they play. If you’re into blues or fingerpicking, a baritone is for you. Coustii recommends the Kala KAA-15B Baritone. The mahogany neck and body with a rosewood fingerboard will take you into fingerpicking heaven. A size that's growing in popularity is the bass ukulele. It’s a hybrid instrument that is a cross between a guitar and a ukulele. The longer string length, large body gives you a deep, robust sound. It's essentially a large ukulele, or a mini-bass guitar! It’s still tuned in the guitar bass tuning of E-A-D-G​, but has only 16 frets. You can try practicing on your bass uke with polyurethane strings, which are a little different. They are a thicker, rubber-like material. You may also want to consider purchasing an amp. The low string tension and short scale make it slightly quieter, which makes sense because bass guitars aren’t very loud when they are unplugged. Be ahead of the ukulele curve with this fun new hybrid uke! Learning a new instrument can be exciting, exhilarating, and at times frustrating. If this is your first time picking up a ukulele, we should start with the basics. 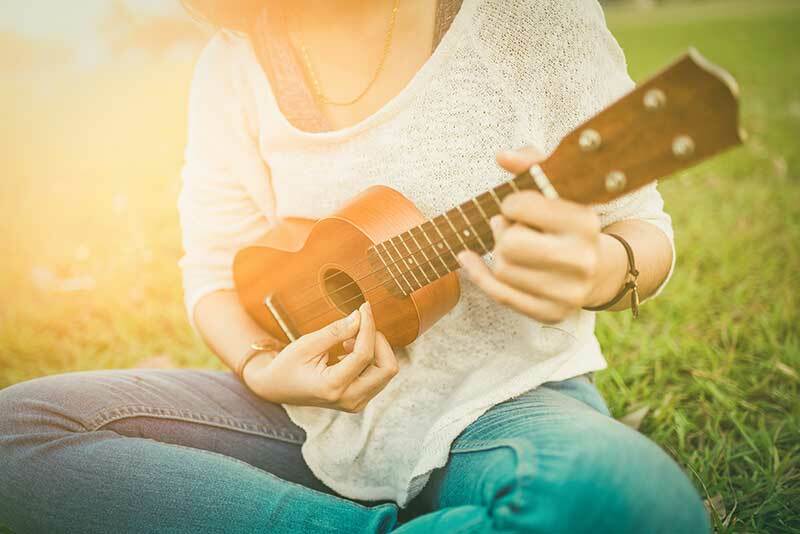 Now, I know it would to pick up your uke and start strumming, but starting out from the very beginning will help you learn quicker and be a more versatile player. We cover everything from the bridge to the saddle. For example, do you know how to avoid breaking metal ukulele strings? We’ll cover this and so much more! You’ll learn the function and purpose of each piece of your ukulele. This will help you know your instrument inside and out. Then it's time to learn how to tune your u﻿kulele. Some ukes will hold their tune better than others. ​If you don't take the time to do this every time before you play, you're going to sound horrible. It's going to be painful for your ears...and the people around you. Your uke can be tuned in a couple different ways, which will cover the differences, so you understand all your options. A ukulele can also be tuned multiple ways. You can go about it the old-fashioned way by ear or with a piano. Many adapt to the more modern techniques of a ukulele tuner app or electronic tuner. Having a good sounding uke will keep you motivated and wanting to play more! We aren't ready to start strumming just yet, next we need to cover a little music theory. We'll start by learning how to read ukulele tabs. ​ Coustii covers not only how to read uke tabs, but the different symbols like hammer on, pull off, bend, vibrato, ghost notes, sliding, and the list goes on and on. Learning how to read tablature is one of the easiest ways to sight read ukulele music. 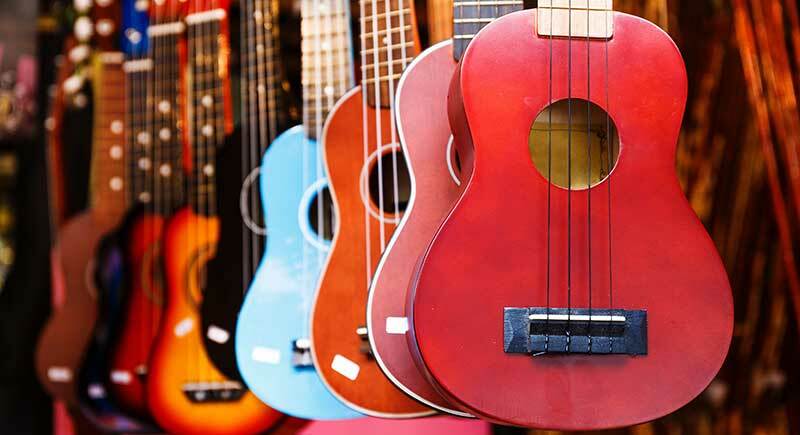 Now, it’s actually time to pick up your ukulele! We aren't just learning how to play the ukulele, but how to play the ukulele like a boss! 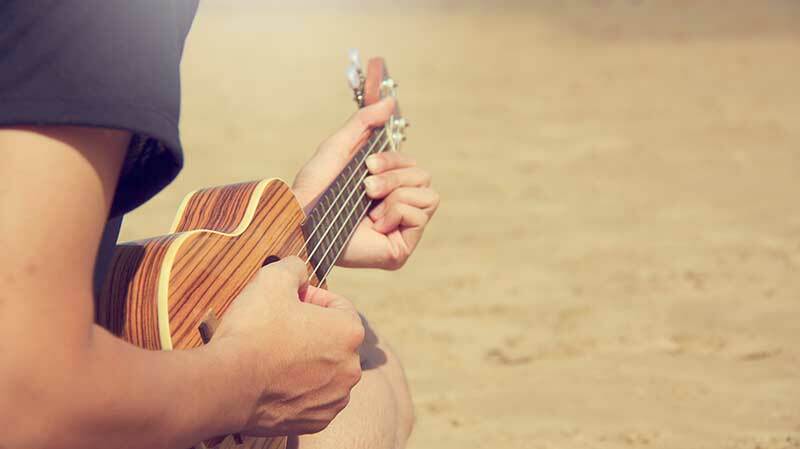 Because a ukulele is a different shape, size and instrument than a guitar, even the most experienced guitarists can learn with the incorrect posture and strumming technique. Practice makes perfect, which is why it’s essential to start with the basics. This guide teaches you how to hold your ukulele with the correct posture, the most efficient way to strum, how to learn different strumming patterns, and how to conquer your timing. After you've mastered how to play the uke like a boss, it's time to get your fingers on those strings! We've broken down the best ukulele chords for beginners to learn. 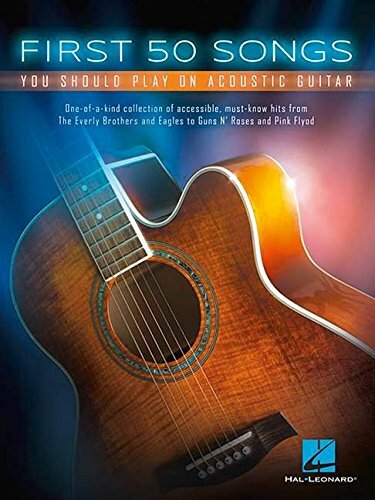 ​This easy to digest format includes diagrams, simple charts, and exercises to make learning your chords a whizz. This guide is a great resource to bookmark and come back to again and again. Think of this as a building block. Once you've conquered your chords, you can start learning to play your favorite songs! ​One of my favorite chords to both play and teach are the barre chords. These special chords unlock an entirely new set of chord variations and lets you spice up your chord progressions. You can also cheat just a little bit and play with a ukulele capo, don't worry I won't tell anyone! Finally, we have a number of songs to help you learn and master. Learn these easy ukulele songs, when you're first starting out. The next time you're at a party, singing songs around the campfire, or maybe trying to impress your friends, you've got a song or two to play! Some songs were just meant to be played on a ukulele. Learn the famous Leonard Cohen song, Hallelujah, on your uke. This is a song that everyone can sing along to. Next, take it up a notch with Wagon Wheel. This tune was originally made famous by Old Crow Medicine Show and was recently brought back to life by Darius Rucker. One of your greatest accomplishments playing the ukulele will be playing your favorite songs and having your friends sing along. Impress your friends by jamming out to I Will Wait by Mumford and Sons. What about the famous Vance Joy Song, Riptide? Finish your set list with Hey Soul Sister by Train and you’ve got yourself a show! Once you start learning the ukulele, your life will be changed for the better! You can bank upon the Coustii experts to keep your fingers dancing around the fretboard.